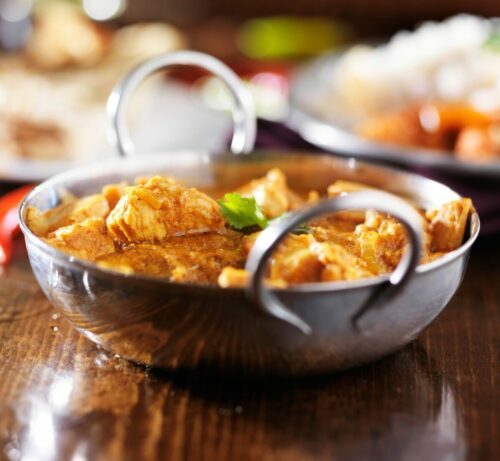 Quick: what are some of your favourite Indian dishes? Juicy kebabs, perhaps, or fragrant biryanis? Ghee-soaked naan or creamy, rich curries? 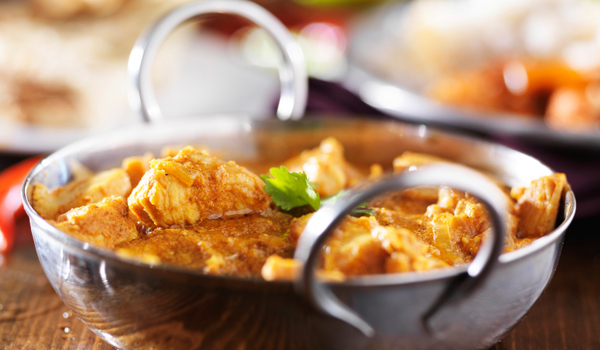 Fact is, some of the most beloved and best-known Indian dishes abroad hail originally from the north of the country. If you’re looking for authentic Indian food, these six north Indian restaurants in London capture some of the best cooking in the capital. 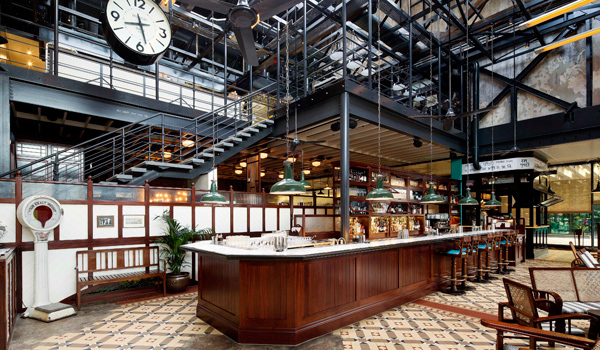 With locations in Covent Garden, Shoreditch, and Kings Cross – and further expansion planned for Soho later this year – Dishoom stands out as a firm favourite on the London dining scene. 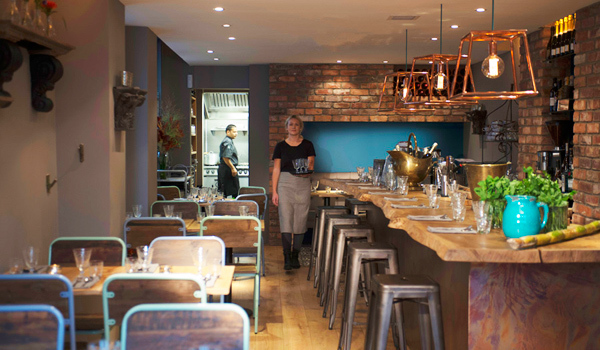 Its expansive interiors and period decoration serve as an atmospheric backdrop to its skillful cooking. While Dishoom’s menu isn’t strictly north Indian, many of its very best menu items have their origins in the region – like the rich nihari (an on-the-bone lamb stew traditionally made with bone marrow and organ meat) and the much-loved murgh malai, served in a cream-based gravy. Not only is Gaylord one of the best north Indian restaurants in London, it was also one of the first – established in 1966, its arrival on the scene ushered in a new era of Indian fine dining in the capital. Even half a century later, its food hasn’t lost its lustre. Mughlai and North Indian staples on offer include everything from lamb shammi kebabs (minced lamb with mint sauce) to Amritsari macchi (gram-flour battered tilapia spiced with carom seeds), while a Maharajah set menu focuses on the cuisine’s royal heritage. Adored by Londoners and critics alike – The Times’s Giles Coren declared it the best restaurant he’s ever been to – Michelin-starred Gymkhana in Mayfair manages to be both high-end and warmly hospitable all at once. 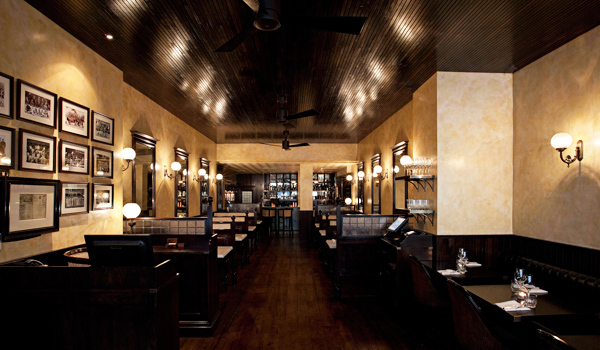 Modelled after Raj-era gymkhana clubs, its throwback décor is complemented by a menu rich in culinary charms. Covering north India and beyond, the menu is populated with numerous examples of the fare, from Amritsari shrimp to paneer tikka with cashews; its uncommon game dishes evoke regal dishes of yore. 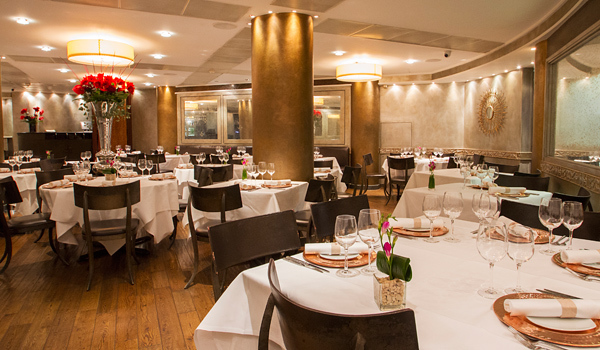 As the London outpost of a Delhi-based restaurant group, there’s no doubt that Moti Mahal specialises in the authentic. 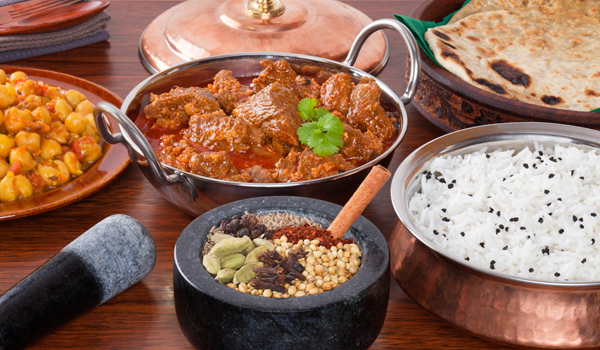 Its cuisine traces the “Grand Trunk Road,” a historic thoroughfare leading from north India to Pakistan; as such, you can expect cream-based curries, mince-stuffed naan, and lots of grilled meat dishes. Note as well that the restaurant is renowned for its whisky selection, should you be in the mood for a nightcap. No wonder Tamarind ranks among the best north Indian restaurants in London – it was the world’s first Indian restaurant to be awarded a Michelin star. Its elegant, gold-accented dining room is ideal for special occasion meals, as is its menu of rich Moghul cuisine. Tamarind’s version of Awadhi Murgh elevates the Lucknow staple to gastronomic heights while lamb biryani, sealed with a pastry lid, is vibrantly spiced. Opened by the same team who founded the stylish Dwell chain of home furnishing stores, Zumbura is as well designed as you’d expect – think colourful ceiling murals alongside exposed bricks, a long wooden bar and brass light fixtures. Focusing on tapas-style plates that specifically reference the Purab region of Uttar Pradesh, must-tries include the home-style murghi ka salan and ghiya channa daal, or braised bottle gourd with lentils. And then there are the accomplished cocktails, which may not be strictly traditional but do go splendidly with the food – we loved the Indian negroni.